Happy Holidays! 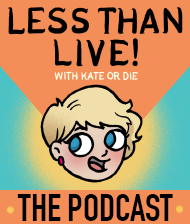 | Kate or Die! Hello, friends! Comics have been sparse this month because I’ve been working a lot behind the scenes – I’ve got a cover for Bravest Warriors #6 out in a few months, as well as some backup strips in The Legend of Luther Strode (6 issues, started a few weeks back, and you can find comics I did about MURDER in the back of each issue!). I’ve also been doing newspaper comics for our local alt weekly, The Coast! You can see those on their website here and here, with a new one going up Dec 27 as well. In addition, I’m contributing to Ryan North’s amazing Chooseable-Path version of Hamlet, To Be Or Not To Be. It is the best thing ever and it broke every publishing record Kickstarter had! Woah! You’ll find me for certain at TCAF 2013 in Toronto, for which many cool surprises are in store. It’s going to be a big year! 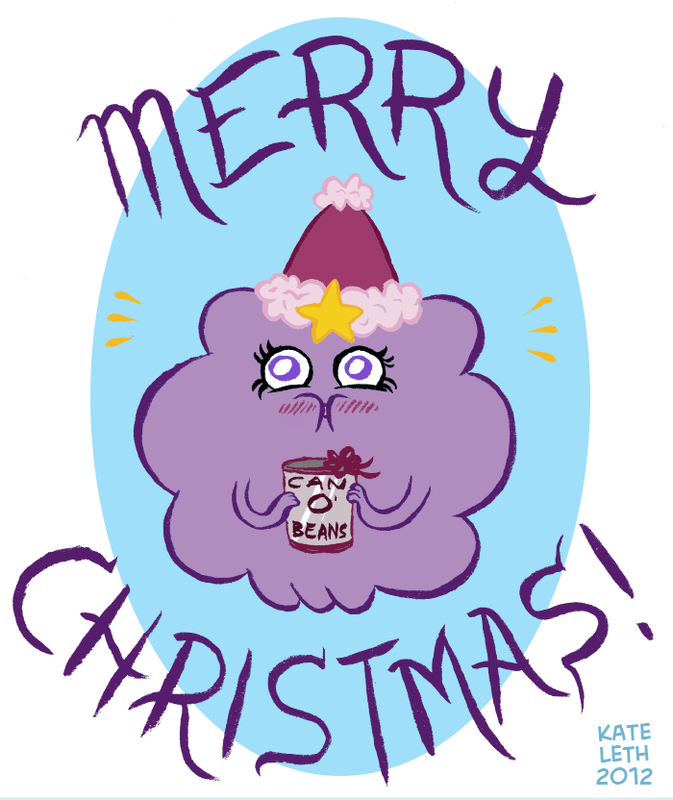 I hope your holidays were and continue to be TOTALLY RAD.